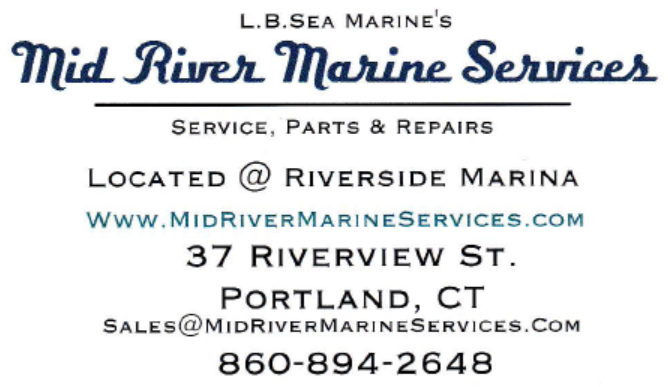 If the mail form above doesn't work on your computer or other device, please submit your request via e-mail to portlandriversidemarina@comcast.net or call us at (860) 342-1911. Thank you! 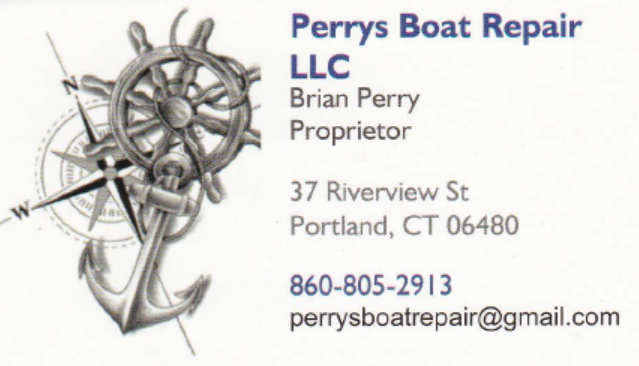 Copyright © 1998-2012 PortlandRiversideMarina.com "ALL" Rights Reserved. Copying any portion of this site without written permission is expressly forbidden. or trade your personal information.